This week, the National Rheumatoid Arthritis Society (NRAS) and Manchester University are launching a ground-breaking project to reach underserved populations in Britain’s South Asian Community. Called the ‘Rheumatoid Arthritis: Apni Jung’ (Our fight against RA) this collaboration provides, for the first time, a web area on the NRAS website with information about rheumatoid arthritis (RA) and its treatment in a combination of Hindi, Urdu and Punjabi. Videum are delighted to be contributing to this project by providing medical professional grade translation services and subtitling technology within the NRAS early RA diagnosis video. In addition to the subtitles, Videum displays interactive transcripts, below the video, which are clickable and indexed by search engines. Starting with a video produced by NRAS about the importance of early diagnosis in RA, Videum has powered the translation of the video into three languages Urdu, Punjabi and Hindi allowing NRAS and Manchester University to highlight the importance of early diagnosis to these communities. This is the first time that a technology providing translation and subtitling to a medical professional standard has been made affordable to third sector organisations. This project was presented to the delegates at Rheumatology 2016, the British Society for Rheumatology’s annual conference. The presentation: MS10. Engaging with South Asian community in rheumatology care took place on 27 April 2016. A challenge for health professionals treating patients with RA from minority backgrounds is finding a way to help those who don’t speak English as a first language get access to high quality educational materials on their condition. The web area will also include video clips of Asian patients talking about their experiences so that those who don’t read their mother tongue can feel supported and less isolated. The National Rheumatoid Arthritis Society is the only patient-led UK charity devoted specifically to rheumatoid arthritis (RA) and juvenile idiopathic arthritis (JIA). Through this channel, we hope to provide information that is helpful to anyone linked with the two conditions, be it health professionals, patients, families etc. Videum is a multilanguage video technology platform providing a global end-to-end solution linking healthcare providers with professional and consumer health audiences. 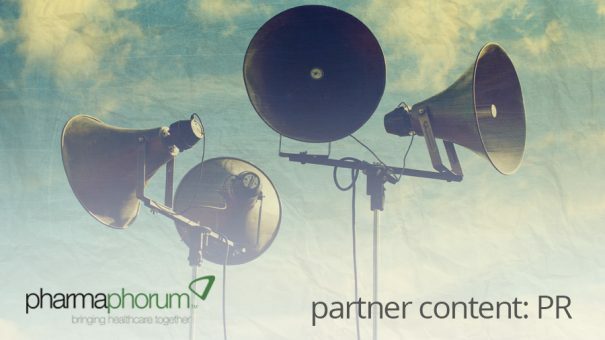 Videum disrupts how audiences engage with health information around the world. Its mission is to aggregate, curate and share evidence-based health videos on a global scale, in any language, to empower the digital health age. Our platform reaches HCPs and patients with relevant videos in their native language across all devices and a technology, which enriches videos with contextual interactive features providing for an unprecedented engagement solution.